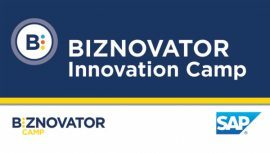 BIZNOVATOR partners with corporations all over the world and across all industries who are committed to bringing value to their employees, their families, as well as the broader community at large. Our programs are specifically designed to empower young people and teach the principles of; Entrepreneurship, Intrapraneurship, Social Innovation and Global Leadership and deliver real value in the community through Corporate Social Responsibility (CSR) Initiatives. Our programs are directly tied to the United Nations (UN) Sustainable Development Goals (SDG’s) and provide corporations the ability to measure real impact towards sustainability, both within their corporations and the broader community at large. 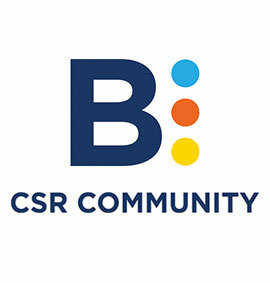 With 50+ combined years of experience and expertise in more than 30 countries, the BIZNOVATOR CSR Programs bring corporations the ability to have real impact on the lives of young people. Our programs are designed to help build the knowledge capacity and human capital in the next generation workforce while directly measuring social impact. 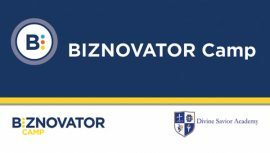 We deliver a wealth of knowledge in; entrepreneurship, business startups, technology, Financial literacy workshops for students, social innovation, ideation and corporate leadership. 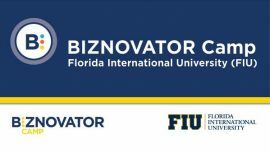 Our BIZNOVATOR CORPORATE IMPACT Program is comprised of three very specific programs for Corporations.